Praying for our beloved Port A following Harvey : Scenes around Port Aransas from a recent visit to the Texas Gulf Coast Tigger Travels - Family Adventure Journal Photos From Tigger`s Travels and MORE! Tigger says, "Don't try to come to Port Aransas till they say you can! 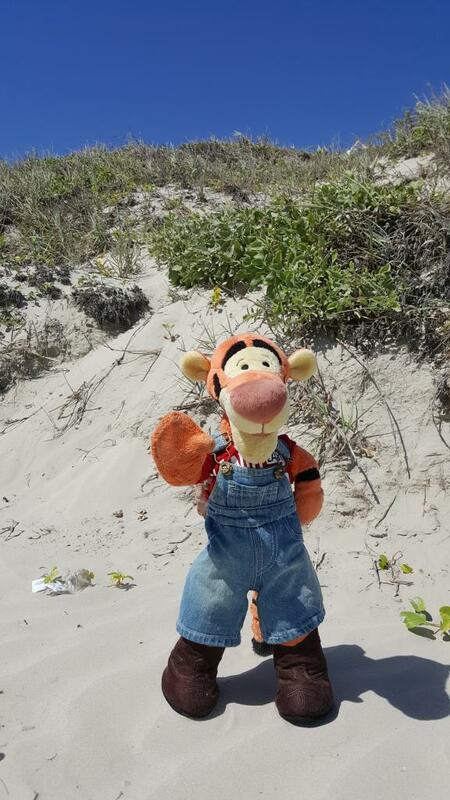 Tigger is praying for his beloved #PortAransas, Texas following #HurricaneHarvey. Here are some shots of this beautiful coastal town that we hope is not too damaged! Drive south down N Alister Street in Port A from Cotter to Avenue G.
This is a Drive from Avenue G to the beach then South on the beach to Beach Access 1A.